Aston Martin has positioned Lagonda as the world's first luxury zero emission brand, and the new concept car will preview the first production model, at the Geneva Motor Show. Aston Martin has officially come out with a new teaser for the zero-emission Lagonda all-terrain concept vehicle. The British carmaker has confirmed that the new Concept car will be making its public debut at the Geneva International Motor Show, later, in March 2019. 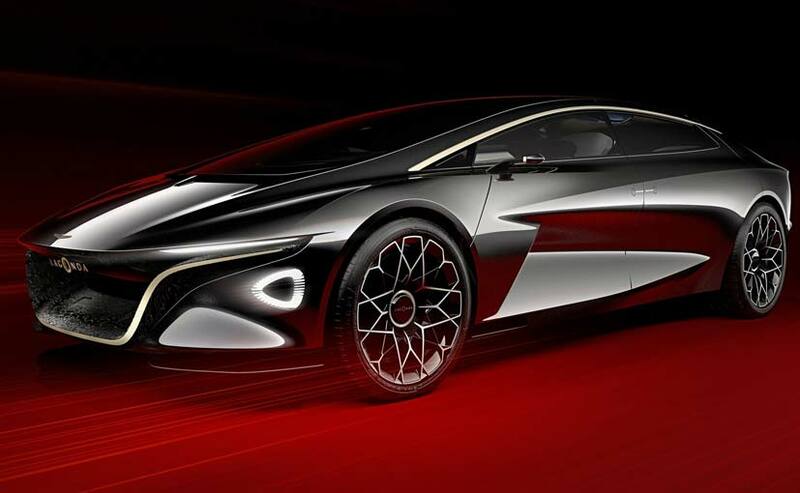 Aston Martin has positioned Lagonda as the world's first luxury zero emission brand, and the new concept car will preview the first production model, which will also be taking inspiration from the Lagonda Vision Concept which was showcased at last year's Geneva Motor Show. Andy Palmer, Aston Martin Lagonda President and Group CEO, said, "The ways in which automotive brands reveal new product has changed beyond recognition in recent years, but there's still something compelling about the unique atmosphere of a great motor show. 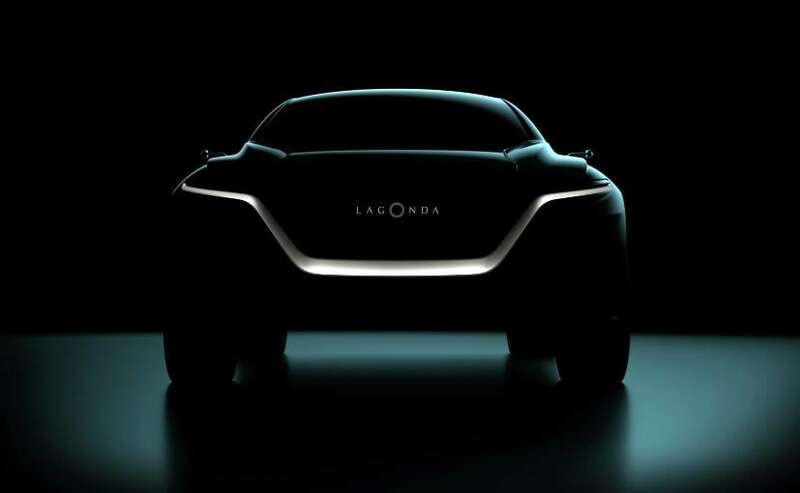 Historically Geneva has always been good for us - the buzz surrounding the stand last year when we revealed the Lagonda Vision Concept was truly remarkable - so it's fantastic to return to the scene of such great success with another world debut." Judging by the teaser image, the new Lagonda All-Terrain Concept will come with wide footprint with a relatively muscular body. The concept car also appears to come with U-shaped underlining styling element that goes from edge to edge, and a pair sleek headlamps. The model is also likely to come with coupe-like roofline and cameras on either side to replace conventional door mirrors. The new Lagonda all-terrain vehicle will be built on the company's zero-emission platform, boasting both style and space efficiency combined with a rakish design language. The car, of course, will also come with the carmaker's new fully-electric powertrain technologies. Talking about the car, Palmer said, "The Lagonda All-Terrain Concept offers explicit clues regarding what will be the first Lagonda model to enter production, and further demonstrates how Lagonda's zero emission powertrain enables us to create spectacular cars that will radically redefine their sectors of the market. I'm expecting the Aston Martin Lagonda stand to be busier than ever and very much look forward to seeing the crowd's reaction first-hand". Joining the Lagonda All-Terrain Concept will be examples of Aston Martin's three core series production sportscars: Vantage, DB11 AMR and DBS Superleggera. The 89th Geneva Motor Show runs from 5 March to 17 March 2019.